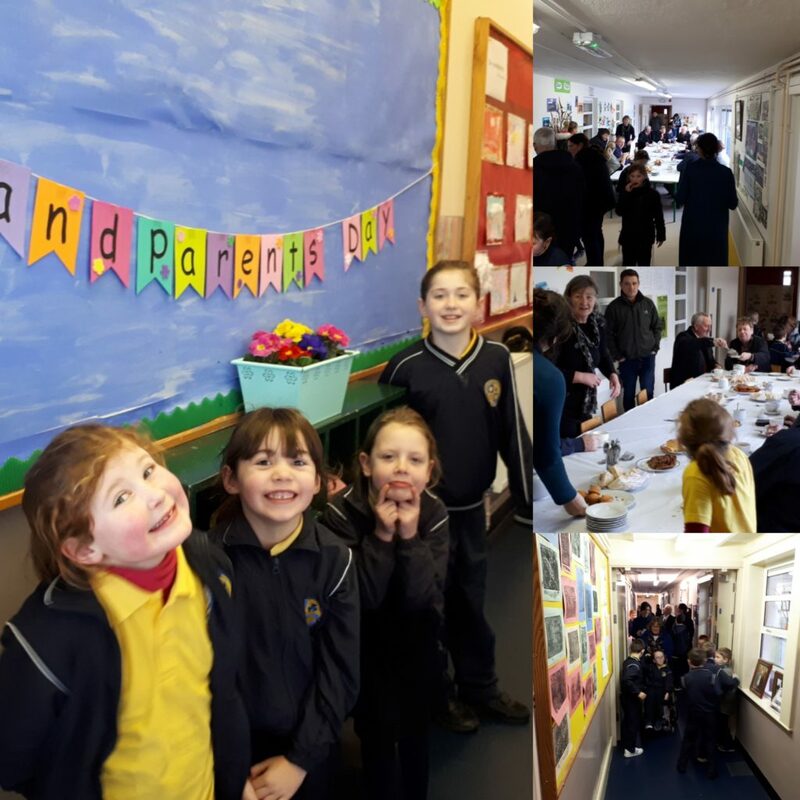 On 29th January, we held Grandparents Day in the school. We started the day off with a special mass in St. Martin’s church followed by refreshments back at the school. The children showed their grandparents around the classrooms and showed off their work. It was a great day and many thanks to all who came to celebrate with us.